The elementary campus will be trialing a new lunch vendor, Spicy Green Gourmet. 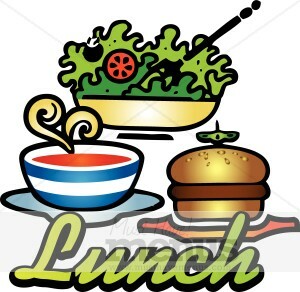 Please select the link below to set up your lunch accounts and place your orders for their delicious and healthy lunch menus. The My Hot Lunch Box program is being expanded at the middle campus from 3 days to 5 days per week. They have made system improvements this summer and families will need to create a new account. Please note, whichever email address you use for account creation will be the email that receives all communications from My Hot Lunchbox. ALL credits will roll over from last year after you create your account.